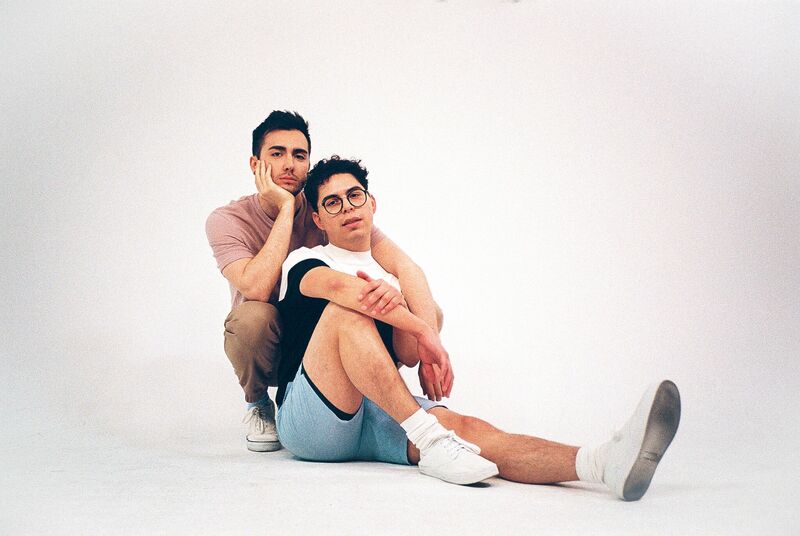 Los Angeles based queer pop duo TWINKIDS recently released their track “Overdressed” with NYLON, and it’s got the internet in a tizzy. (Seriously. And yes, we just said that.) The widely relatable subject matter is thrown at us in a unique and energetic way, and we can’t get over the song. We’ve actually got it for your listening pleasure right here. You can hear all 14 incredible songs right here. Boys Love will be out August 18th via Om Records. Keep up with the duo here.